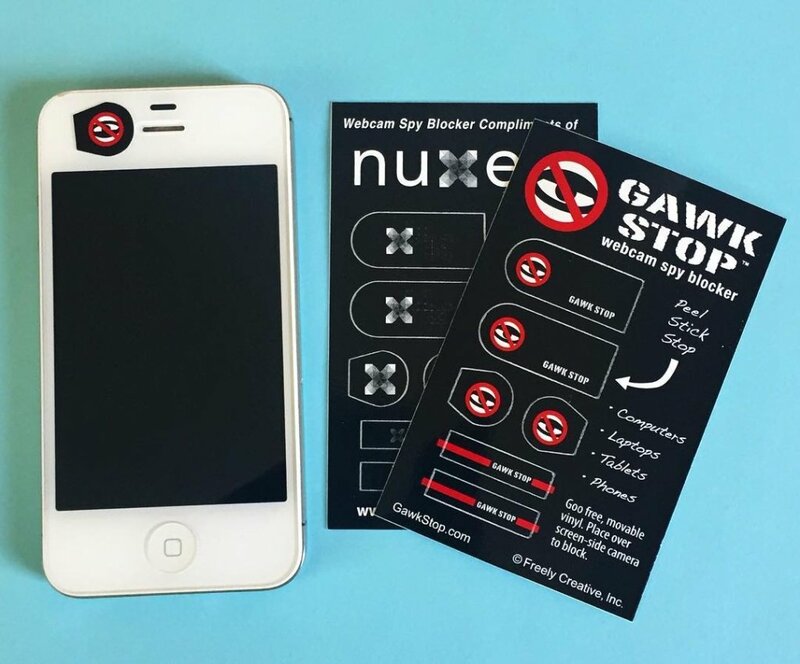 Low-cost webcam sticker covers and blockers make excellent promotional logo products. Picture your name branded in front of people when ever they're on the phone or their laptop. This is the lowest cost, no-nonsense method for blocking spying eyes and supplying a valuable marketing "tool" to customers and prospects. Camera privacy covers are also available with complete custom die cutting and design to create your own profitable products. 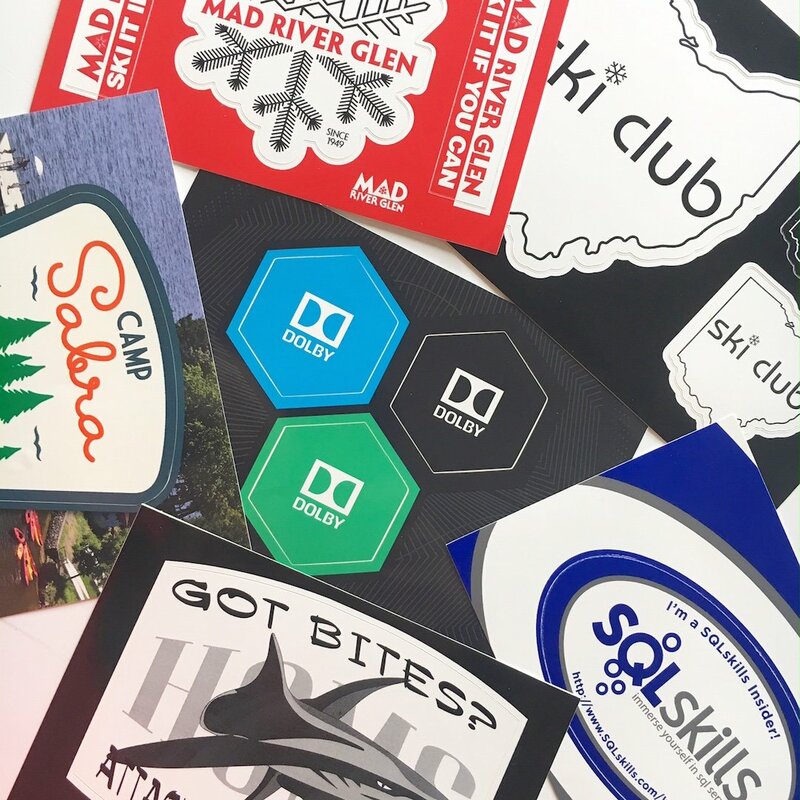 Your name is always front and center with your brand on our custom sticker sheets of webcam covers and blockers. 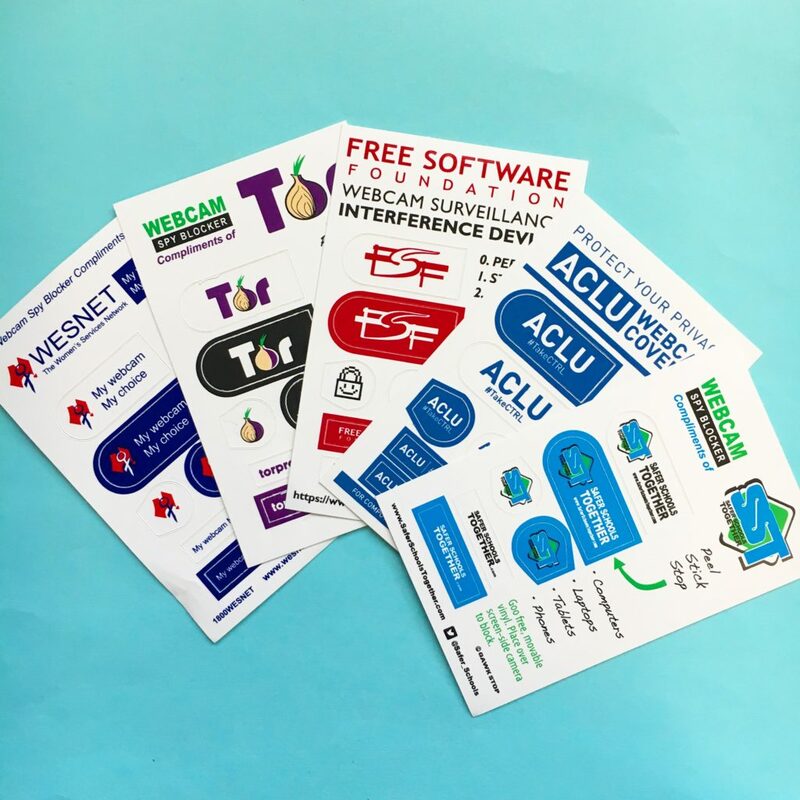 One branded sticker sheet covers the webcam on laptop, computer, tablet, phone… any device with a camera that can be hacked. 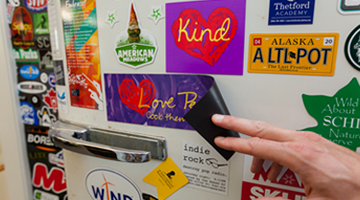 Custom imprinting these movable webcam cover stickers is great for schools, security firms or any company that wants to show they are serious about online privacy and spying. 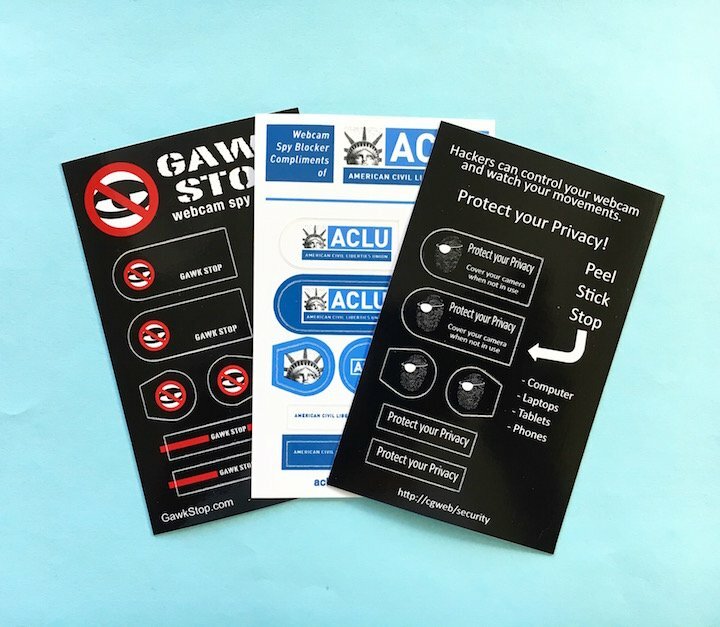 Details: Stock pre-cut sticker sheets are 2.5” X 4” and include 6 custom printed, movable vinyl sticker covers of varying sizes to fit any webcam. Customize: Create your own custom branded camera privacy cover sheet using our stock template, or get a custom sticker quote for creating a new custom die cut sheet of webcam covers. We are happy to help with sticker layout and design at no charge. Only need a sheet or two for personal use? 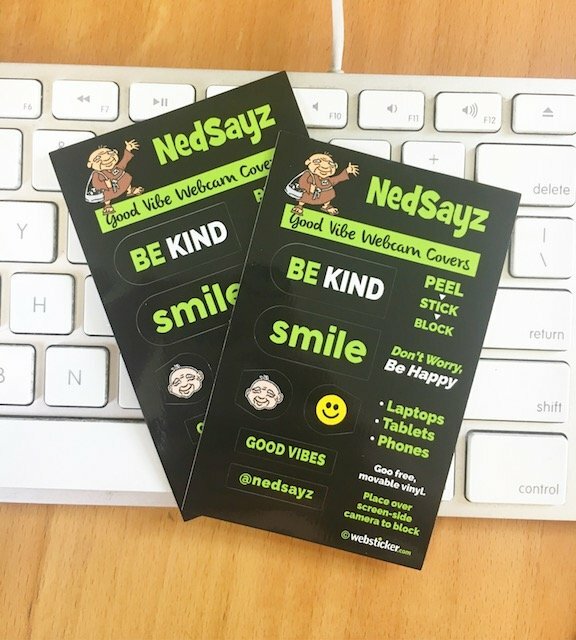 We’ve got some fun, good vibes webcam cover stickers here. 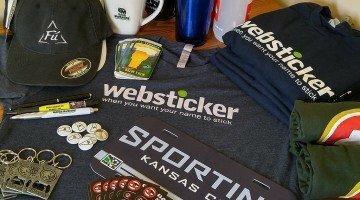 How will stickers be used?